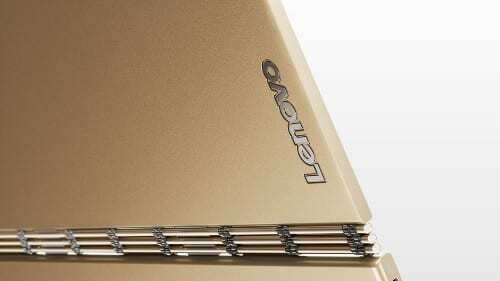 Could This Be the Lenovo Yoga Book: Chrome OS Edition? We like to speculate about new devices and features. We love to dream about the perfect Chromebook and never-before-seen hardware on a Chrome OS device. But, we also try to keep an open mind and objective eye when seeking out upcoming devices and development. We spend a TON of time reading through commit after commit, thousands of lines of code and anything else we can find to stay on top of what’s new in the world of Chromebooks and Chrome OS. Honestly, we’re lucky to make sense of half of it. Many times, we find ourselves drooling over what may appear to be a newly-discovered device or hardware feature, only to find it’s nothing more than unfamiliar nomenclature. Robby and I try our very best to keep a level head and only report on what we believe can be factually backed by studious research and better-than-circumstantial evidence. Sometimes we are spot-on. Occasionally, we’re not even in the ballpark. But hey, you can’t stop dreaming, right? One particular device we have been chomping at the bit to find is the much-rumored Lenovo Yoga Book. Announced at IFA Berlin last month, the Yoga Book is a hybrid tablet with some very unique features. The one that caught our eye more than any was a lack of a physical keyboard. In place of a traditional keyboard you will find what Lenovo has dubbed the Halo Keyboard. The “virtual” backlit keyboard appears on-demand when needed. When placed in Type Mode (laptop position) the keyboard illuminates and provides haptic feedback for a more realistic typing feel. Currently the device is available with Windows 10 or Android Marshmallow; either of which are beautiful machines, to say the least. You’ll probably see products in both the Android and Windows systems. Most likely you’ll see a product in the Chrome ecosystem. In case you’re wondering and you didn’t read Robby’s article, Jeff Meredith is the GM & VP of Lenovo’s Android Chrome Computing Business Group. In short, he’s the guy who knows. Since that day we have, with bated breath, hoped to find some inkling of a clue that pointed to a Chromebook version of this unique device. We’ve come across a number of possibilities only to have our hopes dashed by reality. Allow me to be completely candid for a moment. I won’t say I had given up hope on this device. But honestly, amid the flurry of Google’s 10/4 “hardware” event and the mysterious disappearance of Andromeda, the Lenovo Yoga Book was the furthest thing from my mind. However, during my morning peruse through the Chromium repositories, I stumbled upon an intriguing bit of information. Add synaptics touchscreen, virtual keyboard and touchpad. Chrome OS has a virtual keyboard. This is true. The on-screen keyboard has been a feature for quite some time. For as long as I have been sleuthing around the repositories, I have seen numerous updates for this native input method. I do not believe this commit is referring to an on-screen keyboard. I may be wrong, but the verbiage is quite different from a Chromium OS software change. You can see the evidence here and decide for yourself. In the second link we found a reference to “SYNA7817” HID (human interface device). The only information we could dig up close to this is the Synaptics controller device S7817. It appears it could be the foundation of the virtual keyboard in question. Equally telling is the fact that this commit is for a maindboard codenamed ‘Pbody’. 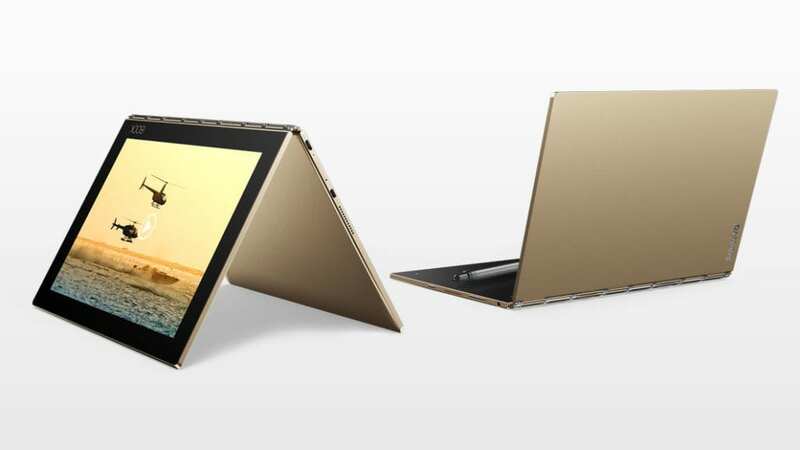 We have found strong evidence that ‘Pbody’ is a Skylake-based, Lenovo convertible. From the previous article you can see a 12″ convertible device. The 12″ dimension of the Chromebook is what originally led me to believe ‘Pbody’ may just be an updated version of the Lenovo Thinkpad Yoga, a rugged convertible aimed at the education market. The current configuration for the Yoga Book is 10″ with no hints of a larger device. Did we say no hints? Two days ago Liliputing reported that a 12″ Yoga Book is on the way. While these devices are said to run Android, it’s gives good weight to the argument that ‘Pbody’ could very well be a Chrome OS Yoga Book. Again, we are speculating. Possibly even dreaming a bit, but there is a lot of good evidence for the argument. I will most certainly keep a close eye on the development of ‘Pbody’. I, for one, don’t know how I feel about a virtual keyboard. At first glance, I don’t see this type of device as something I would use as a daily driver. Then again, I never thought I’d care for convertibles at all. But, they have begun to grow on me and finding one with the right combination of size and computing power has become a bit of an obsession. Stay tuned for updates on this device as we see development progress.